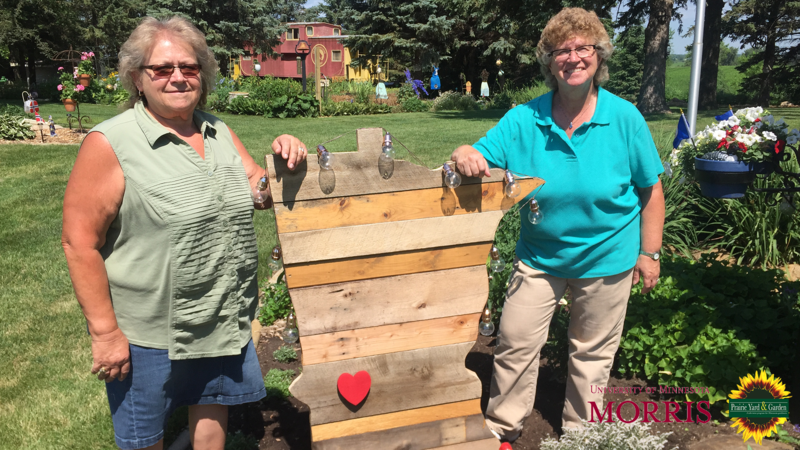 GRANITE FALLS, Minn —Prairie Yard & Garden’s (PY&G) 32nd season continues on Thursday, January 31, 2019 at 7:30 p.m. with a program exploring the themed gardens created by Vicky Dosdall of Morris. Host Mary Holm shows viewers how Dosdall uses a real piano as a flower pot for her musically themed garden along with several other themed spots around her yard which provide a perfect backdrop for her annual garden party. “Themed Gardens” will be repeated on Saturday, Feb. 2 at 4 p.m. and Monday, Feb. 4 at 1 p.m. and will be available for online viewing at www.pioneer.org/pyg immediately after broadcast.